The Memorial Candle Program has been designed to help offset the costs associated with the hosting this Tribute Website in perpetuity. Through the lighting of a memorial candle, your thoughtful gesture will be recorded in the Book of Memories and the proceeds will go directly towards helping ensure that the family and friends of Tatiana Babikova can continue to memorialize, re-visit, interact with each other and enhance this tribute for future generations. With heavy hearts we announce the peaceful passing of Tatiana Babikova on Wednesday, July 11, 2018 at the age of 65. Beloved daughter to Rayisa and the late Ivan Yakovlyev. Loving wife to Anton Drnasin and mother to Soussanna Karas (Serguei) and Ivan Babikov (Svetlana). Cherished grandmother to Sofia, Maks, Sergey and Daniel. Dear sister to Olena (Alexey) and Valeriy. 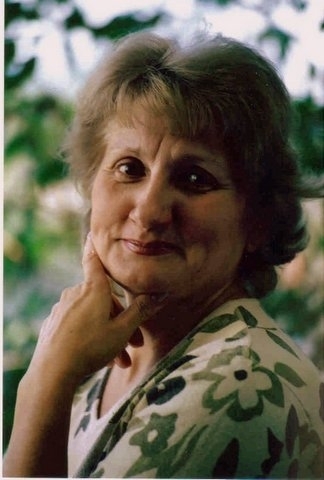 Tatiana was a dedicated teacher in her native country of Russia; often working with troubled students. 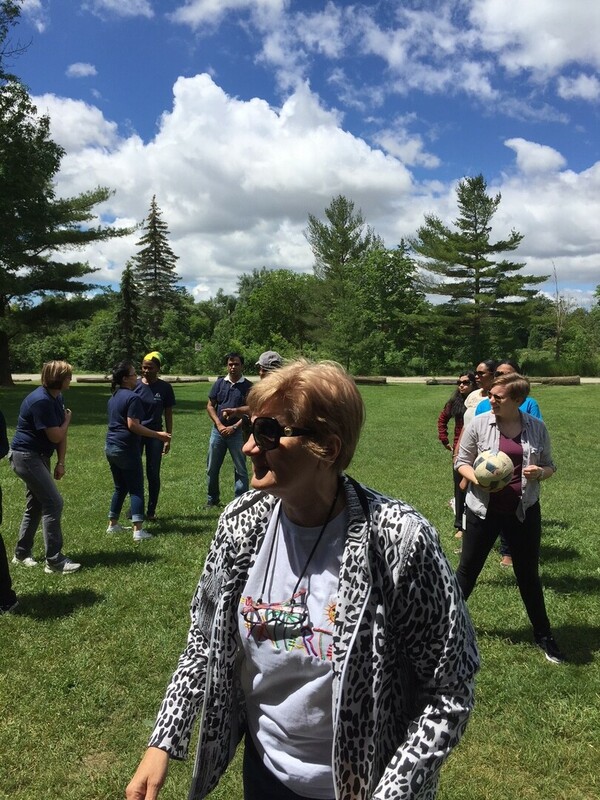 She always strived to make a difference in their lives and this was evident by the respect and high regard her students had and still have for her. She loved sports; even from a young age. In University she played on the university basketball team and then went on to coach volleyball and basketball teams once she became a high school teacher. After immigrating to Canada in 2003, Tatiana went on to make a new life in a new country: she studied accounting and became a vendor relation administrator at TechData. Her quick wit, unparalleled work ethics and great sense of humor earned her respect and praise from her friends and co-workers. Tatiana had a particular talent for organizing fun personalized birthday tributes by re-writing popular songs, which made every person she touched feel special and celebrated. When she was not working Tatiana could be found spending time with her family; especially her cherished grandchildren; or spending quiet moments in her garden. Tatiana faced her illness with the same determination and strong will that she used to fight previous challenges in her life. Our beloved light will be dearly missed and lovingly remembered by her many family and friends in Canada and Russia. Family and friends will be received at the Ward Funeral Home (4671 Highway #7; Woodbridge) on Saturday, July 14, 2018 from 10:00-11:00. A funeral service will take place in the funeral home chapel at 11:00 a.m. Interment to follow at Queen of Heaven Cemetery. "Гвозди бы делать из этих людей крепче б не было в мире гвоздей"
"Grief is the price we pay for having loved. You fought hard to stay alive. But at the end you could not conquer death. But neither death could conquer you. Death cures all diseases mends all the bones and breaks all the chains. It made you free at last."